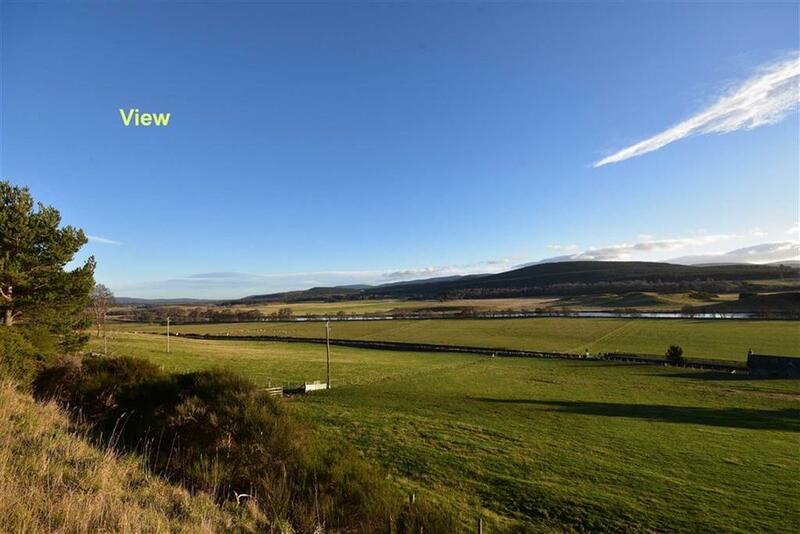 A fantastic opportunity to acquire an easily developed and attractive house site set in beautiful surroundings with fantastic panoramic views over the Spey Valley. 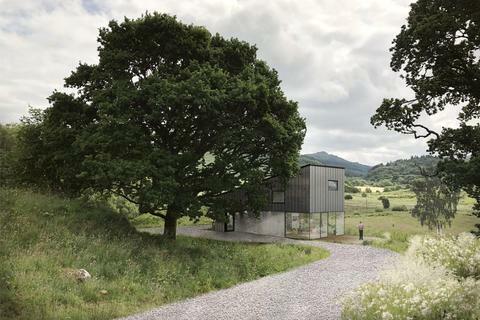 Situated within the Cairngorms National Park this superb house site has full planning permission for a Bespoke architects 2 storey individually designed dwelling house with separate garage. 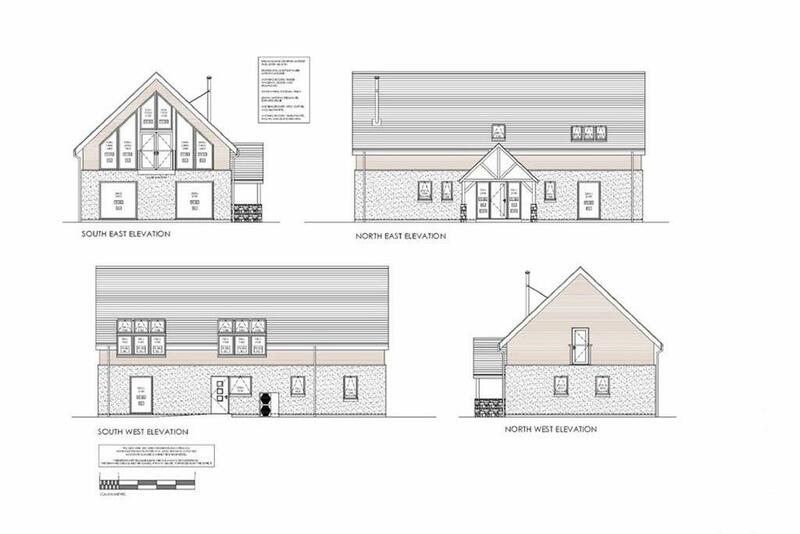 The proposed property has been tastefully designed with large amounts of glazing and high ceilings to take full advantage of the wonderful views and light Mains water, electricity and drainage connections are available adjacent to the site. Viewing is highly recommended. 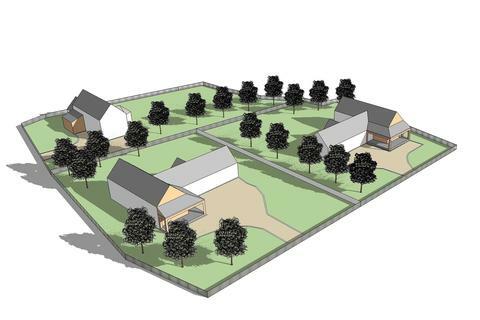 Location - The house site is placed for those who wish to enjoy the beauty and amenities of the great outdoors and have the Cairngorms National Park on the doorstep. Located in Broomhill outside Nethy Bridge in the heart of the Scottish Highlands and within wider Strathspey which enjoys vibrant and friendly communities. The area is peaceful and tranquil and is surrounded by spectacular mountain and moorland scenery, making it the ideal base for exploring the Highlands. Famed for its outstanding beauty the area offers an extensive range of outdoor pursuits including skiing at one of Scotlands leading ski resorts, Aviemore, hillwalking, mountain biking, golfing, fishing and stalking. Other attractions include Landmark Forest Park, Strathspey Steam Railway and the Malt Whisky Trail. Primary schooling is available in the village of Nethy Bridge or Grantown on Spey with secondary schooling available in Grantown on Spey. There is a wider variety of shops and services in Aviemore and Grantown on Spey. The A9 is easily accessible with Inverness 30 miles northbound which provides excellent shopping facilities, cathedral, theatre, leisure centre and castle. There is a railway station in Aviemore with links to North and South and Inverness Airport has regular daily flights to London, Manchester, Birmingham and other UK destinations. 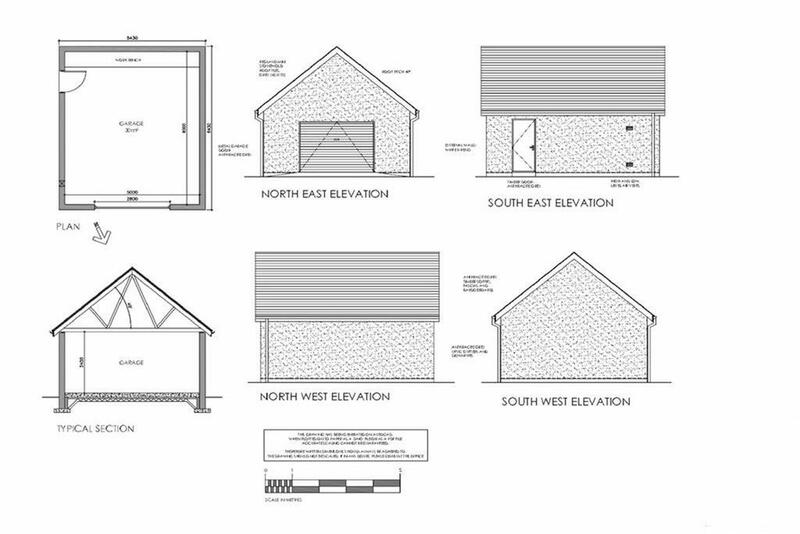 Description - Detailed planning permission has been agreed with the local Highland Council Planning Authority for the construction of a two storey, four bedroom detached property with separate garage located at Broomhill, two miles from Nethy Bridge. Services - It is understood mains services are available adjacent to the site. Purchasers should satisfy themselves on service provision and connection cost. 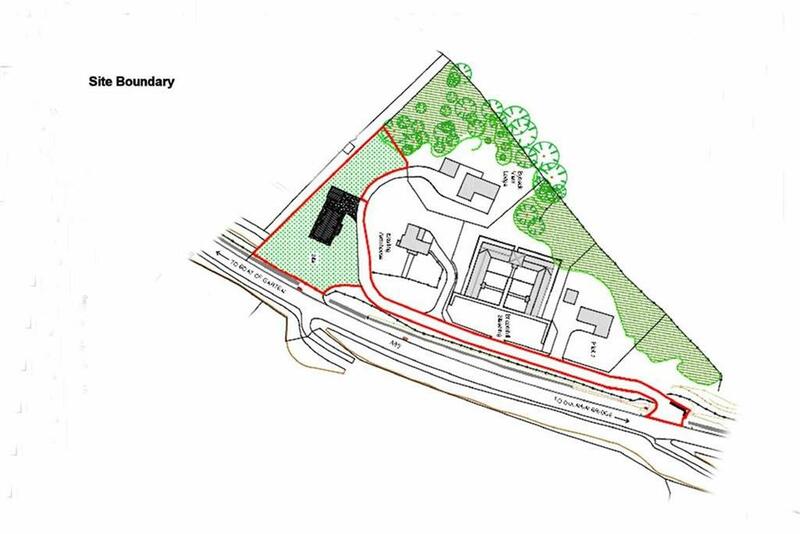 Planning - Planning ref:18/04400/FUL has been obtained from the Highland Council for the erection of a new dwelling house and detached garage. 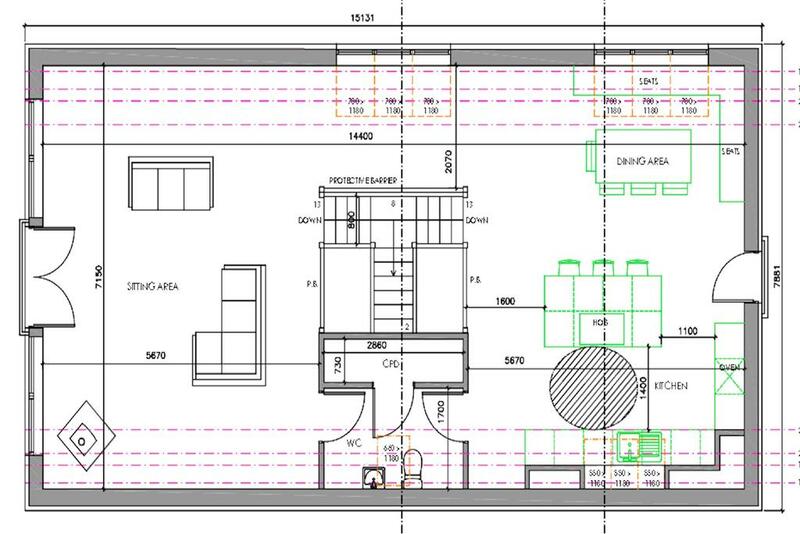 Home Report - This plot is exempt from the need to have a home report. 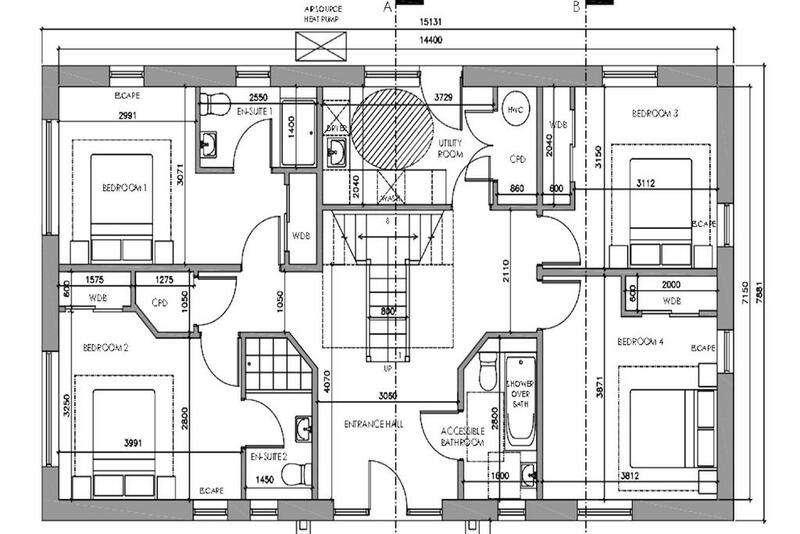 Property reference 28574427. The information displayed about this property comprises a property advertisement. OnTheMarket.com makes no warranty as to the accuracy or completeness of the advertisement or any linked or associated information, and OnTheMarket.com has no control over the content. This property advertisement does not constitute property particulars. The information is provided and maintained by Masson Cairns - Grantown on Spey. Please contact the selling agent directly to obtain any information which may be available under the terms of The Energy Performance of Buildings (Certificates and Inspections) (England and Wales) Regulations 2007 or the Home Report if in relation to a residential property in Scotland. 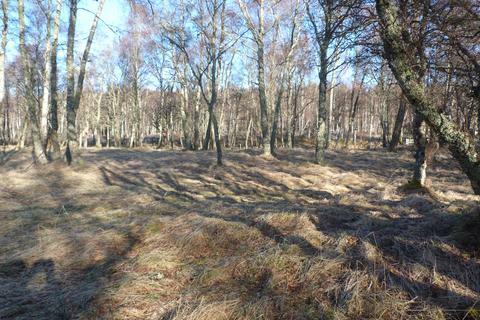 An opportunity to purchase an outstanding building plot in an attractive position with rural tranquillity and within easy commuting distance of both Nairn and Inverness. A unique renovation project on the shores of Loch Ness. 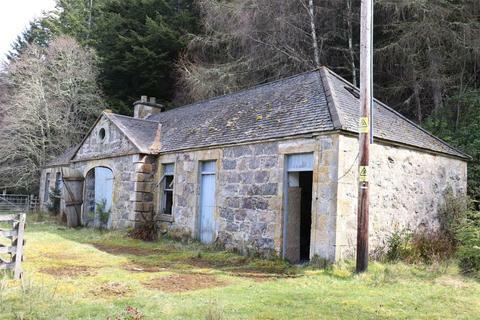 B listed coach house with conversion potential, subject to the necessary consents.